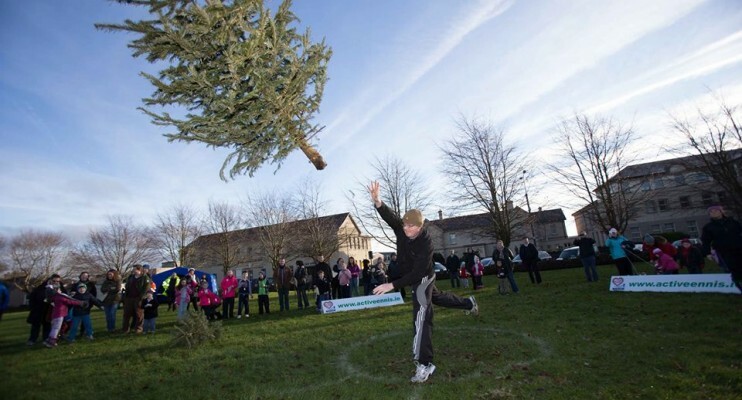 Members of the public are being invited to break a unique Guinness World Record this festive season when the 5th annual Irish Christmas Tree Throwing Championship takes place in Active Ennis Tim Smyth Park Ennis, Co. Clare, on Sunday, 3rd January 2016 at 1pm – 3pm. The Championship, which is based on age-old lumberjack traditions and is commonplace across Germany and Austria, will see members of the public competing to achieve the longest distance for throwing a standard 1.5 metre tree. 2014 winner Gary O’Growney from Dublin and 2013/2015 winner John O’Dea from Limerick share the Irish Record. Both competitors threw their trees a distance of 10.2 metres, which is just under 2 metres short of the World Record currently held by Klaus Pubnaz who hurled a tree a distance of 12 metres at an event in Germany five years ago. Last year’s Under 12 section was won by Shane Kenny from County Clare, while the Ladies section was won by Audrey Kavanagh (4.1m). This year’s winner will once again receive the Irish Christmas Tree Throwing Championship trophy while proceeds raised by the 5th annual event will go towards the Clare Branch of the Mini Marathon cancer centre Kilkee. 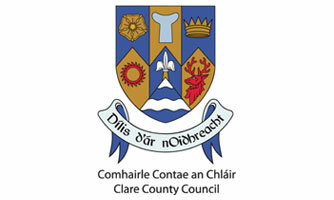 Organised by Clare County Council in conjunction with Active Ennis Sports and Leisure Facilities, the event will also see the public’s used Christmas trees being sent forward for recycling. 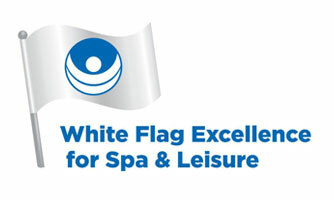 Free 12 Month Gym and Pool Family Membership is Up For Grabs. 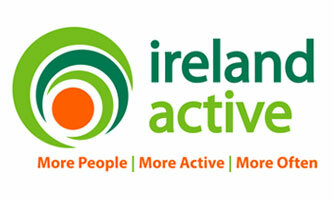 All participants that register on the day will be entered in to a draw and the winner will receive a 12 month Gym & Pool Family membership with Active Ennis Pool and Leisure complex.